Please believe me Please be with me. 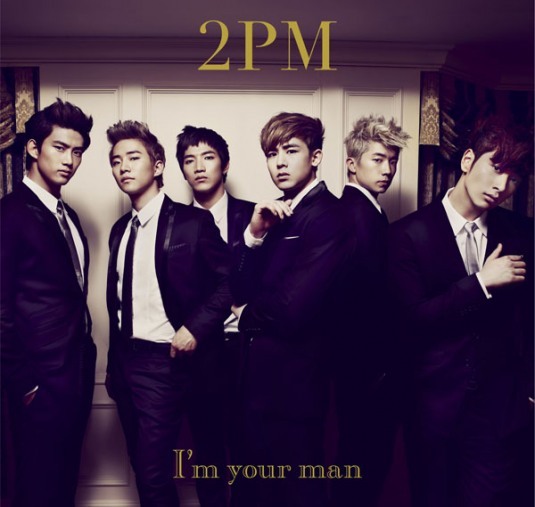 I’m your man Letz go! I’m your man Let’s go!